Arterra Wines Canada was born in 2016 when the US-based Constellation Brands sold its Canadian operations to the Ontario Teachers' Pension Plan. The company dates back over 140 years and owns seven of the top 20 brands in Canada. 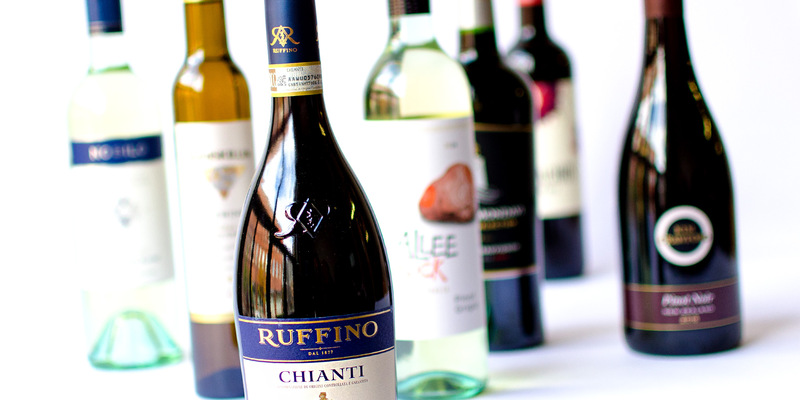 They are Canada's leading producer and marketer of 100+ award-winning, globally recognized Canadian and imported wines including Jackson-Triggs, Inniskillin, Ruffino and Kim Crawford. Over 90% of all wine is consumed within 24 hours of purchase and the vast majority of consumers know very little about wine: the producers, wine regions, grape varietals, flavour profiles, etc. 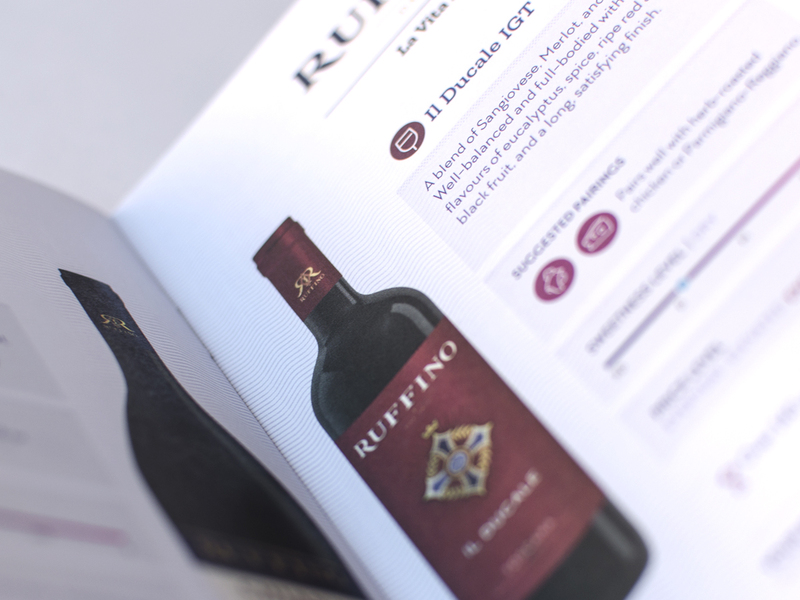 Their wine choices are largely spur-of-the-moment, influenced by in-store promotions, the design of the wine label, or recommendations from store staff. 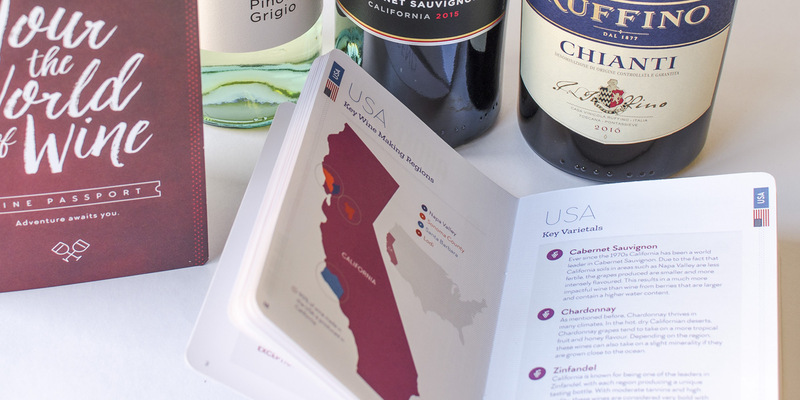 Field Day believed that a easy-to-use "Wine 101" guidebook would not only help to educate consumers and give them confidence when choosing a wine, but also promote Arterra's wine brands. 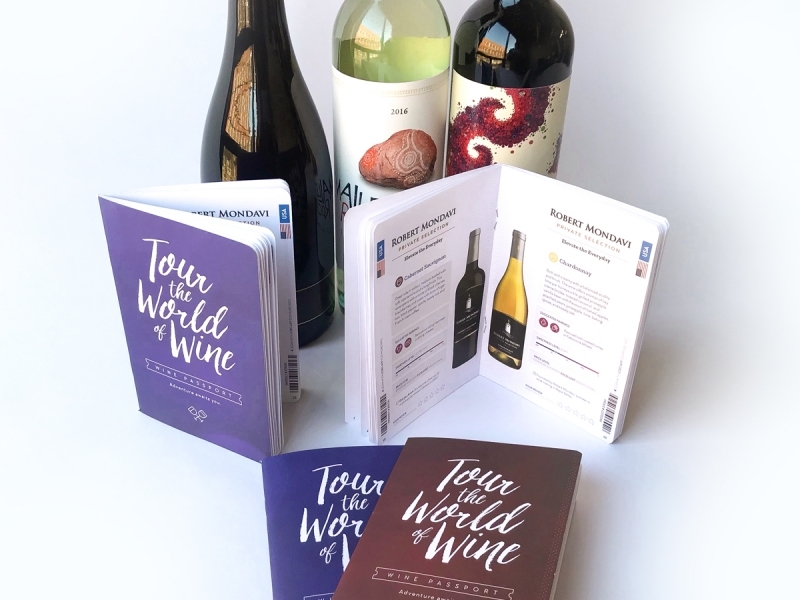 We recommended a pocket-sized "Wine Passport" that would give consumers an overview of various wine regions, fun facts, food pairings, and details on over 24 wines including barcodes that can be scanned with the LCBO app. 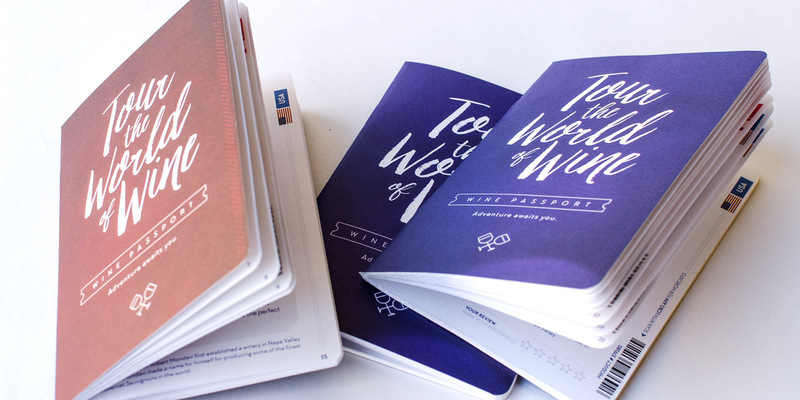 The passport was initially handed out at Toronto's Bridal Show, where consumers could also sample the wines in the passport. Demand was so high, Arterra ran short of passports on the first day of the show. 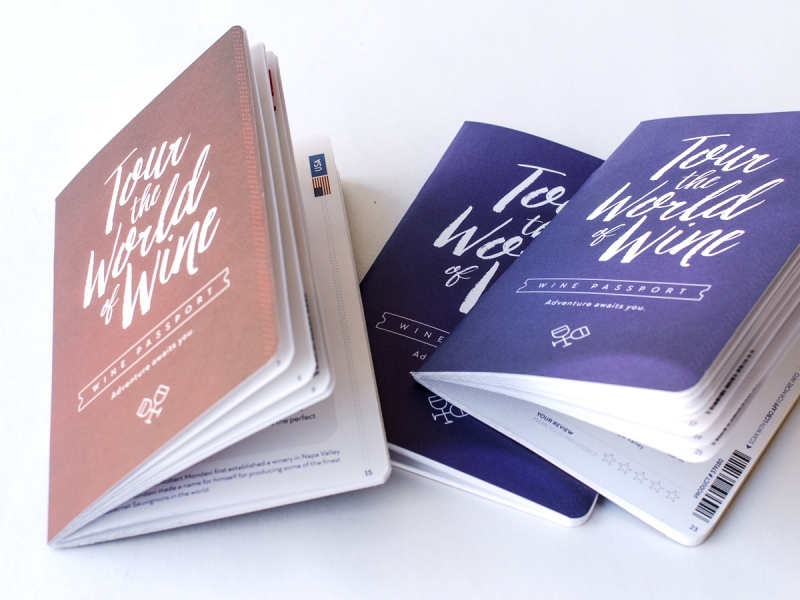 The original passport has now been reprinted twice and an alternate version was produced for Arterra's wine retail partners in Ontario. 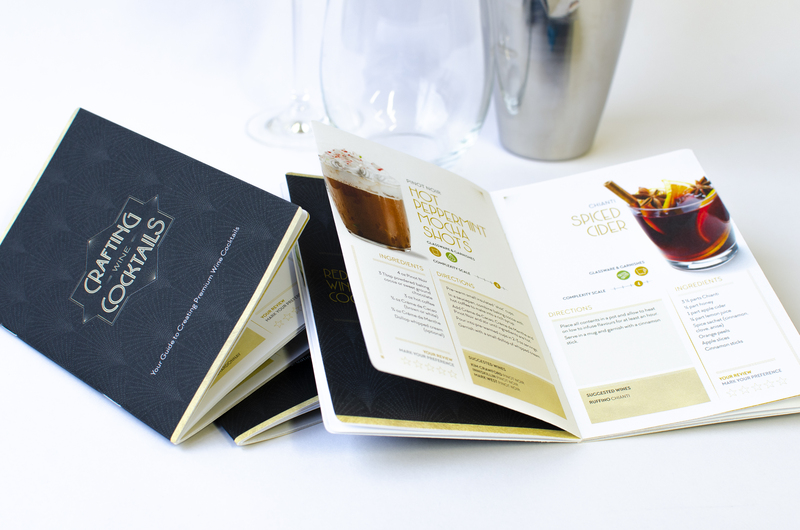 In 2018, after the success of the wine passport, Field Day created a similar Wine Cocktails recipe guide. 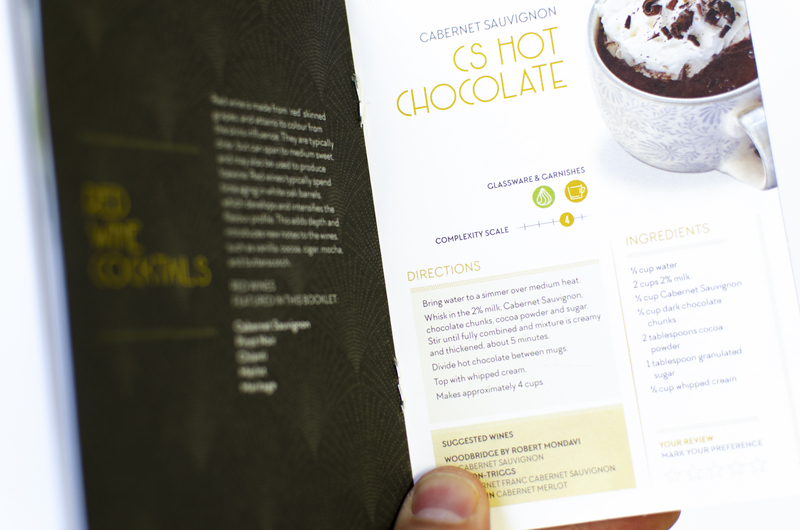 This booklet featured premium wine cocktail recipes and suggested pairings with Arterra’s wine brands. Development of the passport concept and format. Graphic design and layout including custom icons and maps. 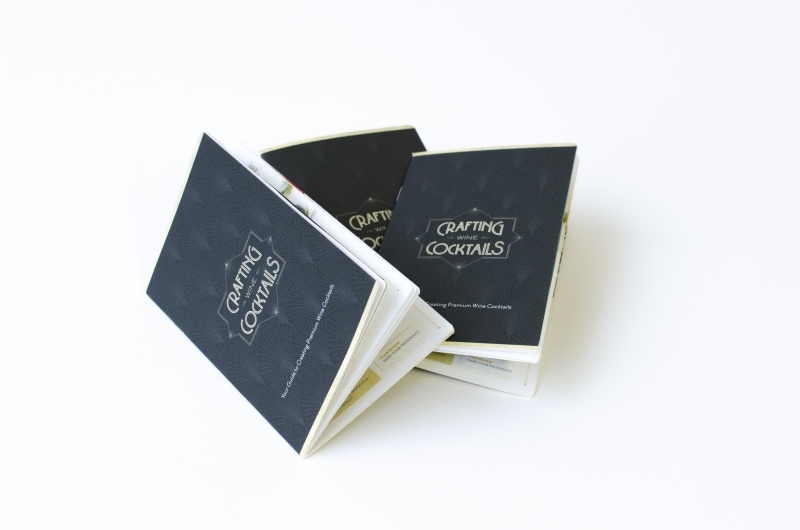 Print production management and distribution.